Exotically elegant, the subtle nuances of this wine are followed by a lingering finish. The nose opens to an alluring perfume of raspberry, rose hips, and mandarin followed by rich aromas of tobacco, cedar, and forest floor. Spiced throughout with cinnamon, lavender, and sage, the fruit expands in the glass and fills the palate with kirsch, cherry preserve, dried cranberries, and hints of tea, clove, and tangerine. The mouth feel is soft and rich, with a considerable acidic lift. Toward the back, it reveals an earthen and tannic strength, and the finish is long and dominated by fine, dry tannins and dried spices and fruits. With age this wine deepens and softens, rewarding the palate while exhibiting an even more exotic nose as the bouquet develops. 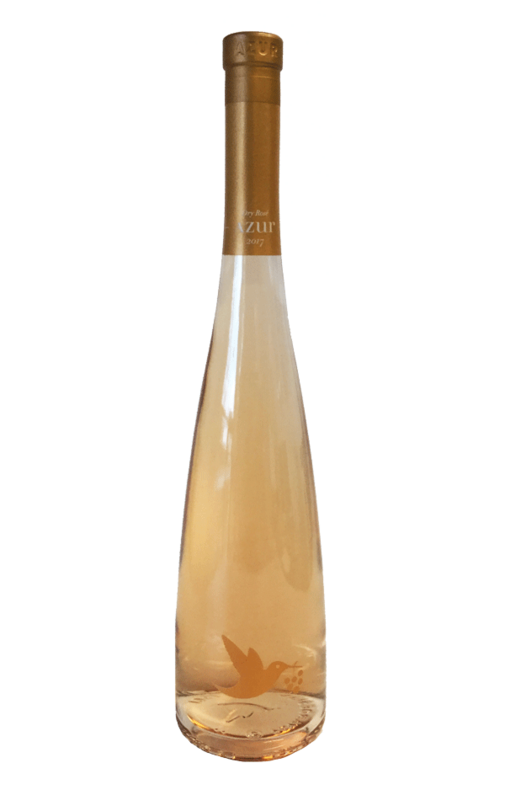 Earthy, organic aromas accompanied by a fruit kissed perfume tantalize you in for a taste. The rich, tilled earth is peppered with light toasty notes, dried floral perfumes, clover, rose petal and geranium flower. 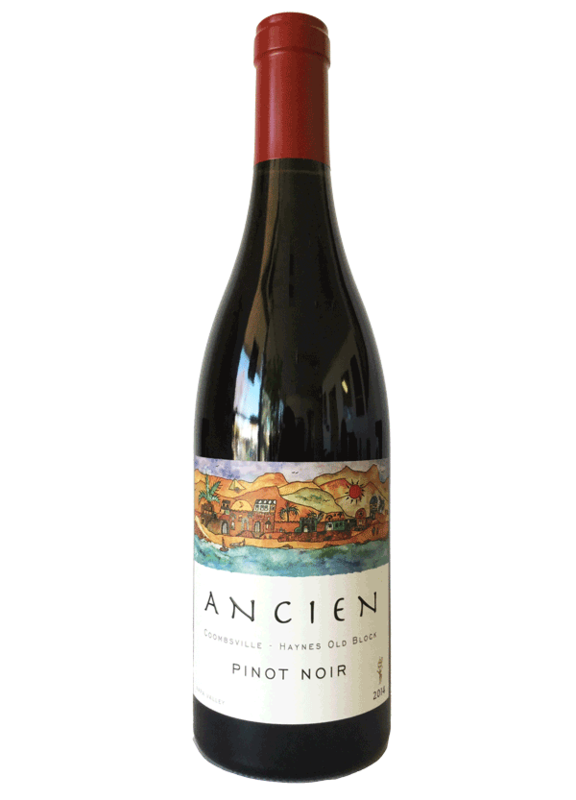 Generous and ripe, the nose shows plenty of huckleberry and wild strawberry. The broad palate is generous with plum and blueberry, which complement mouth-coating tannins. While this wine will cellar nicely for 5-10 years, this is a vintage ready to drink now so buy plenty to age. Greeting with notes of apple blossom and honeysuckle, this Chardonnay shows beautifully forward and bright early on in its life in the bottle. 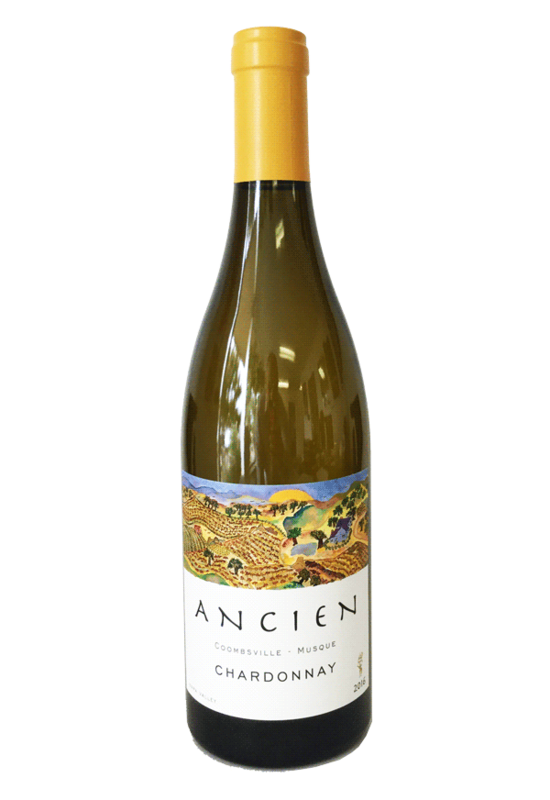 This vintage is fresh and complex with rich tones of creme brulee balancing the citrus. Mouth watering minerality completes to make this a perfect pairing for a multitude of dishes from both land and sea. The warm, but not hot growing season of 2016 was as long or longer than previous vintages and began with an early bud break and ended by the beginning of October. With no pressure from the weather, growers were able to relax throughout the year and enjoy a warm, dry harvest. The vintage was ripe, aromatic, and showed more restraint than the previous more opulent vintages. With its brilliant garnet color, this wine always displays balance, grace, and the most velvety of textures. A lovely bouquet of roses and red licorice intermix with notes of cocoa, berries, sandalwood, and toasted grains to invite your first sip. The fruit concentrates on the mid-palate somewhat, revealing subtle notes of cherry pie and earl grey tea. 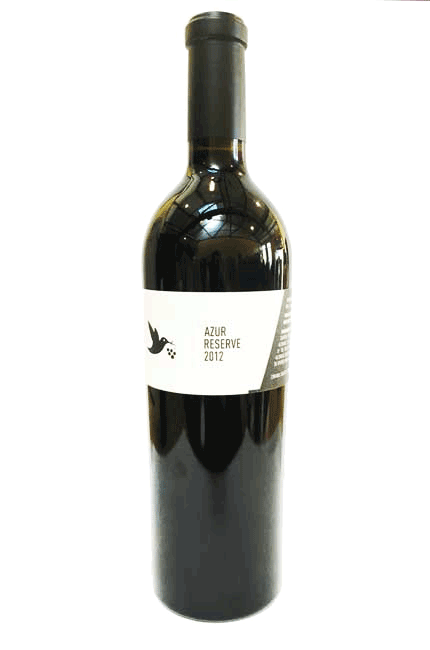 The legendary palate is expansive, bright with acidity layered into a silky texture. It finishes with a light, understated grip, and moves backward through the finish. It continues to evolve toward more earthen and mineral notes, spreading to coat the entire palate and continue to reveal new aromas. A paragon of complexity, this wine displays elegance and finesse without sacrificing weight and depth. Fruit notes of blueberry and raspberry greet and entice you in for a taste. The palate reveals mouthwatering minerality rounded with plum and blood orange. An ethereal mélange of fruit-kissed floral notes await you in this bottle! Honeyed orange blossom greets and then opens up to reveal tropical undertones. The wine will continue to develop its heady mixture of fruit and floral, becoming more seductive and intoxicating over the next year. 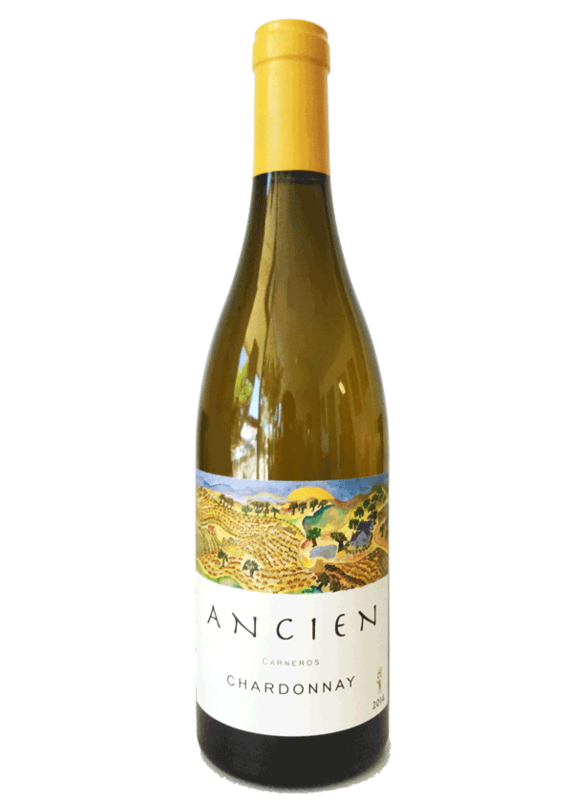 While the lush, opulent texture of this wine point to this is as 100% Chardonnay, its uniquely bright and vibrant aromatics will keep your friends guessing about just what grape could create such a delight for the senses. 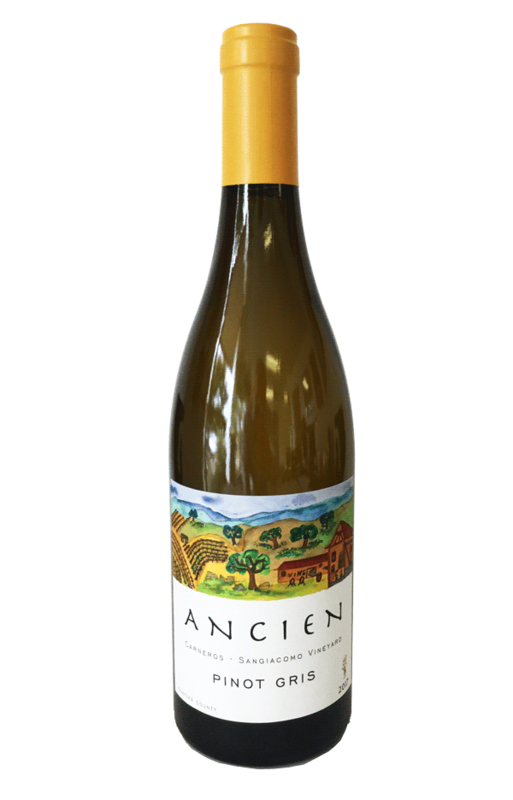 A direct representation of the Toyon Farm terroir, this wine greets bright and well spiced, then melds effortlessly into a rich palate coating smoothness. The bouquet is filled with notes of dark berries, spiced herbs, and cola. The brooding palate, dominated by an almost visceral layer of mouth-coating tannins and mid-palate flavors of mocha, raspberry, and cranberry, is balanced with a bright, palate-lifting acidity. It finishes with round and chewy chocolaty tannins that accentuate a firm chalky finish that offers promise for greater things to come. This deep and balanced wine is structured to age gracefully for years, if you can keep a bottle around that long. 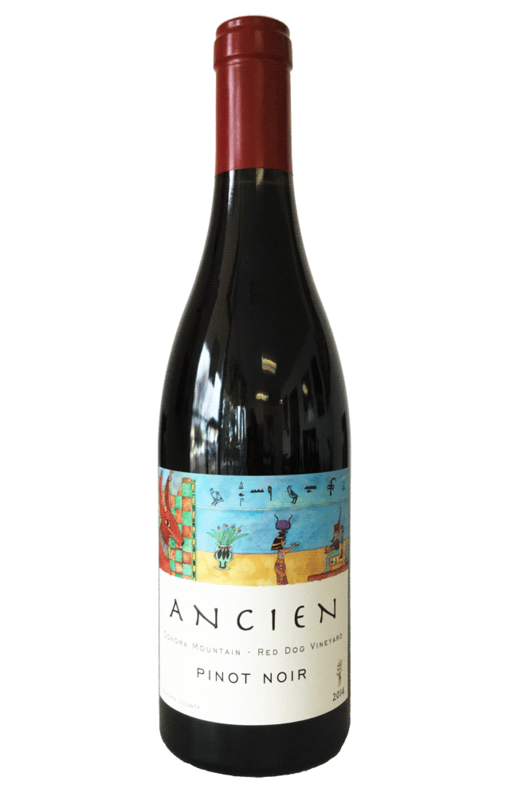 Stunning bold, rich yet elegant entrance on the pallet that lingers with ripe red and dark fruits. 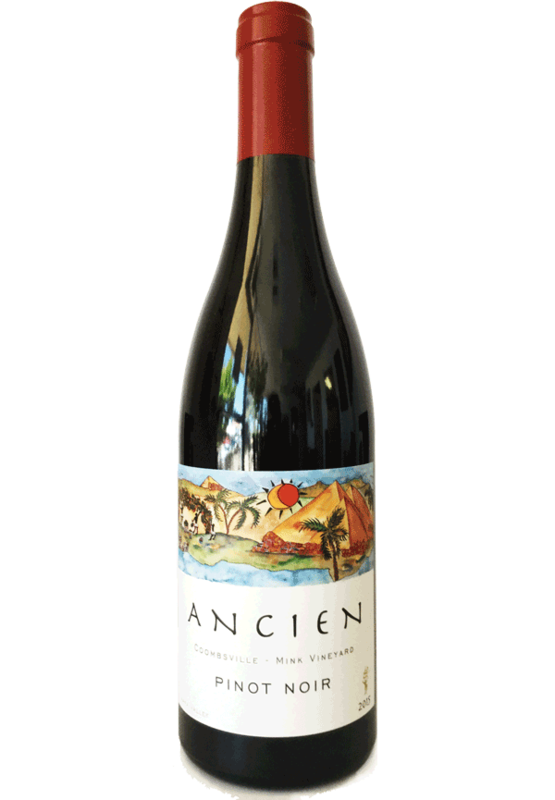 Deep black fruit, well integrated tannins and elegant aromas. A real pleasure. Very limited production. 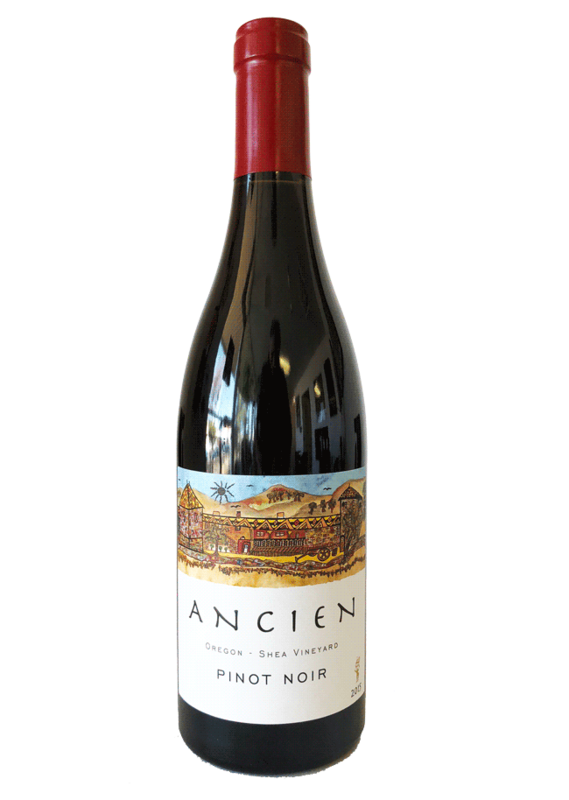 An impressive balance of ripe integrated fruit revealing deep layers of lush, rich and vibrant flavors to the palate with a seductive, velvety finish. Our Classic Cabernet Sauvignon expresses the true essence of Napa Valley. A distinct, handcrafted wine, which embodies our devotion and hands-on approach to quality winemaking. California sunshine and Provence delights are captured in this vintage of rosé. Light rose color with copper hues.